Temple Fork Outfitters NXT Series Fly Rods are a favorite of guides around the world. The NXT rods have a forgiving design and an outstanding performance at a considerable savings. 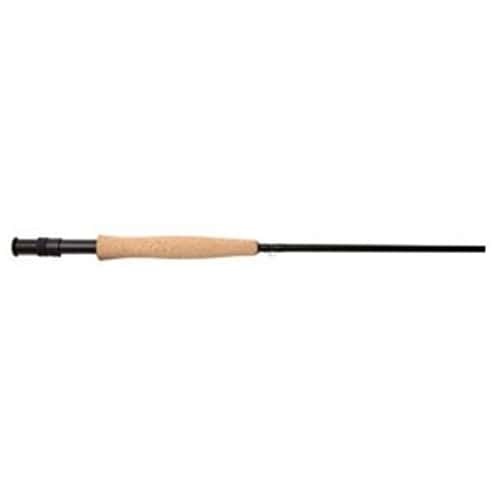 These high performance rods will flatten the learning curve making it easier and more rewarding to become an active participant in the sport of fly fishing. TFO NXT Series Fly Rods feature a handsome forest green rod with a composite cork handle for extreme durability.